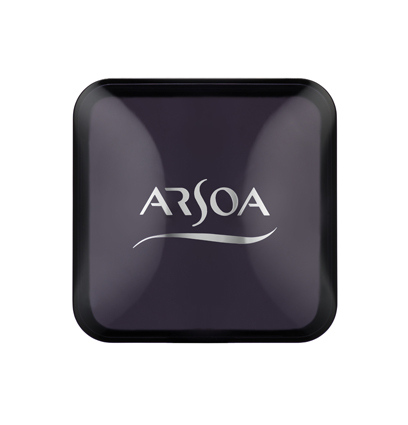 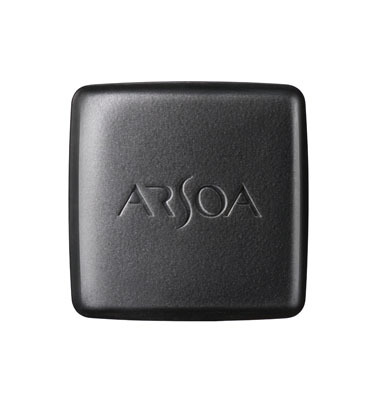 This is a case for ARSOA QUEEN SILVER 70g or 70g (Perfume Free). 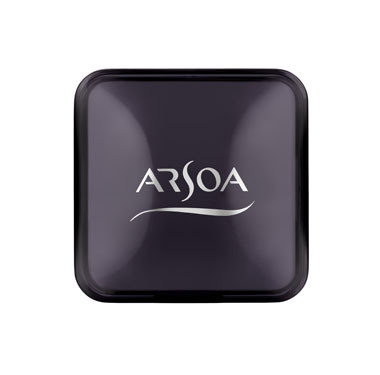 This structure of the case has been provided with a water vent which allows water to easily permeate through the case while making it difficult for water vapor to enter. 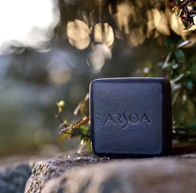 Note: This is only a case not including a soap.